For Kowalah to function you will need to have some form of connection (either a 3G/4G mobile signal, or a wifi connection) to start and stop your timer in the Kowalah app correctly. We inform parents of the need to let you onto their wifi if there is no mobile signal. If you arrive at a booking and there is neither a phone signal or wifi - don't panic - we will ensure you get paid! Do not request payment by cash. 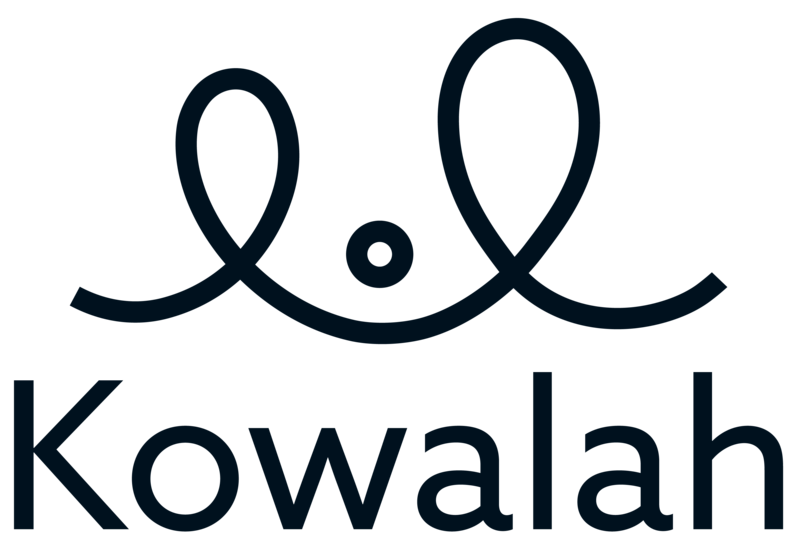 Make a note of your arrival and departure time and email us at help@kowalah.com as soon as you get to an available signal. We will ensure the parents are billed correctly and you receive your payment the following day.